I am Lance Corporal Charlton E Johnson Weapons Expert USMC, Attached to a Weapons Plt in Golf Co 2nd Bn 5th Mar 1st Marine Div also; Spec 4, Weapons Specialist attached to the Scout Plt in Combat Support Company Naugatck CT. 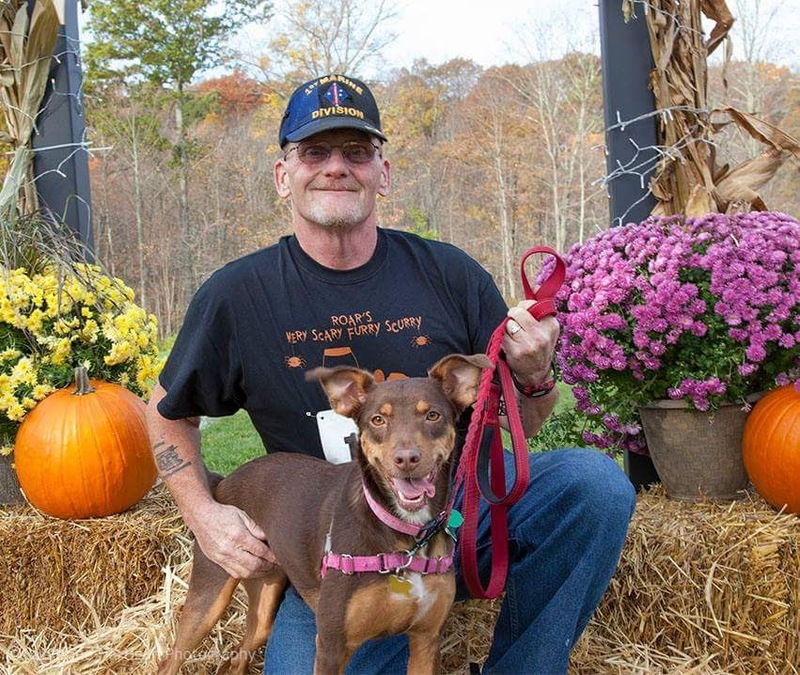 I first met Didi Tolloch the Pets for Vets (PFV) Manager some 4 years ago and after our first interview became the 1st Veteran to adopt a dog through them in the state of Ct. I want you to know right now that Aliana Saved Me and it was not the other way around! She has become my reason for waking up every day, my reason for Living! I suffer from severe PTSD, Depression and other mental issues from my time in the Military. At mine and Aliana first meeting we Both Knew that we needed each other it was and still is A Perfect Match made from the Heavens! Didi and PFV have been there every step to make sure we were both taken care of, Didi is the reason why I can keep and maintain the expense of having Aliana!! Mary Jo Duffy (the trainer) should also be mentioned because she has helped with training and helping both of adjust to our new situation! I would like everyone to know how grateful I am to these two ladies!! If I would win this, it would mean the world to Aliana and I as I am on Disability at the present time. So, thank you for taking your time to read this letter, as you can see I’m not too good with words and it’s not easy to express myself in the right light!! 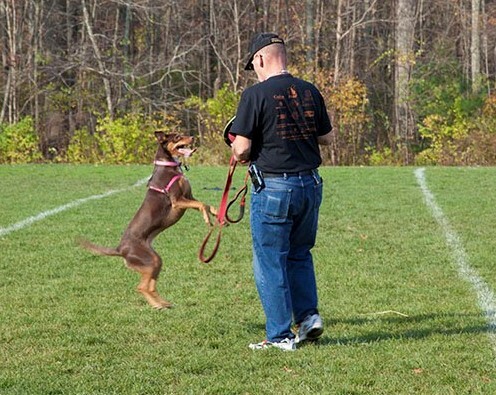 I’m attaching a picture of Aliana and I at ROAR’s 1st Furry Scurry Event in 2016. You, too, can share your unique story and photo of you and your service dog, along with a short description (500 words or less) about WHY this canine relationship has made a difference in your life. We’ll post it right here in our Service Dog Gallery. Submissions will be eligible for a SFTT Lucky Dog Award where two teams will receive a year supply of dog food. Submit your story (no more than 500 words, please) and high-resolution digital photo to info@SFTT.org. Include name, address, email and phone number with your submission. For additional info, please contact Maura Kallaway 203-629-0288. The first of the two awards will be announced 9/6 and 9/30, respectively. By submitting your story (500 words or less) and a photo of your battle buddy, you agree that both items can be posted in their entirety along with any images on SFTT social media streams and www.SFTT.org.